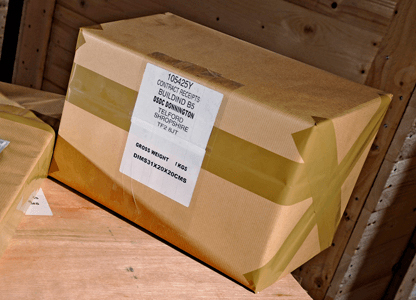 Stadium Export Services manufacture high quality timber and plywood packing cases to protect and transport products worldwide, from small delicate electronics or large robust fabrications, we can pack, preserve and ship cargo to the most hostile climates on the planet. 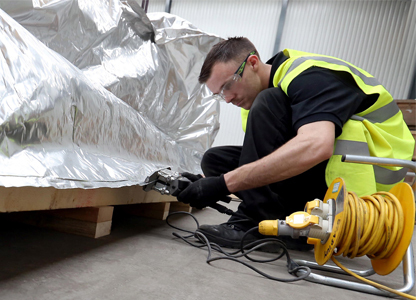 Stadium Export Services can provide a comprehensive export service offering everything from bespoke packing solutions to export logistics. 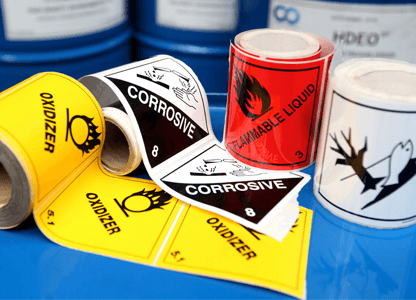 We have an experienced design, packing and shipping team ready to provide you with a safe, robust and cost effective solution ensuring your items arrive at their destination in perfect condition every time. 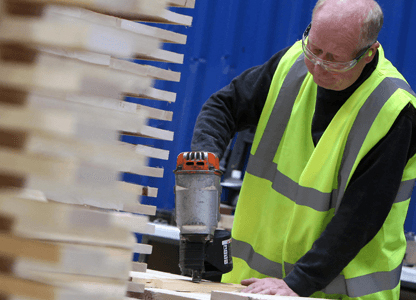 We can design and manufacture bespoke timber and plywood cases to your individual specification providing a superior service without compromise to quality. 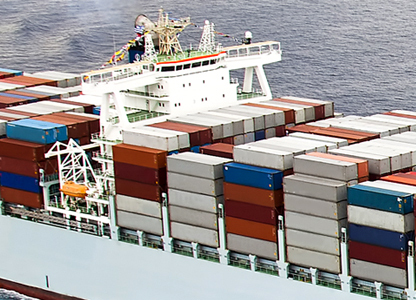 We combine longstanding freight expertise with a suite of freight services tailored to your shipping needs. Our friendly team will assist you every step of the way removing the burden of freight forwarding.